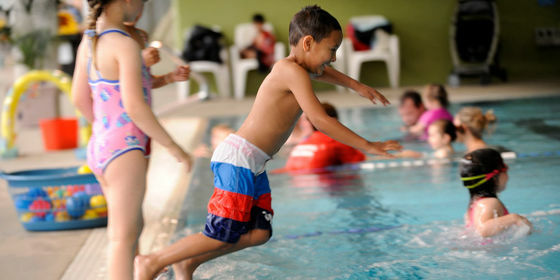 Casey ARC has Aquatic Facilities for everyone. From toddlers to serious lap swimmers – we’ve got you covered. 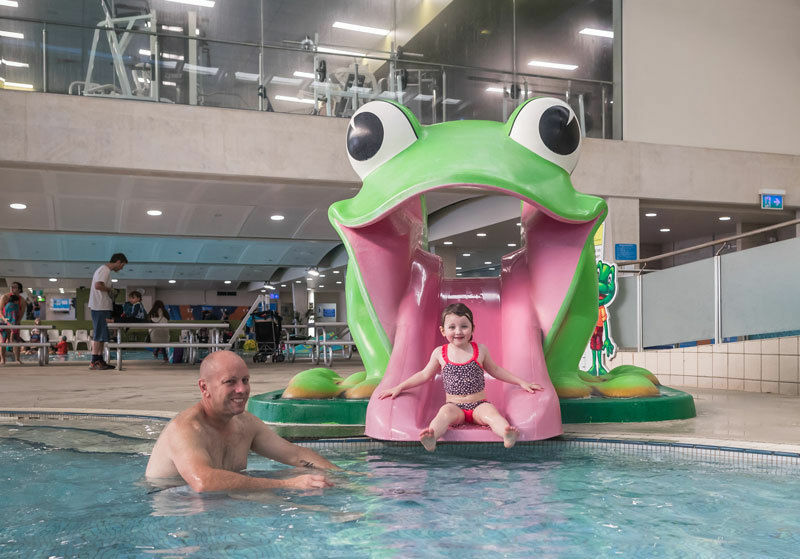 You can work on your fitness in our 50 metre lap pool, bring the kids along to our toddlers’ pool, wave pool and splash park, program and leisure pools, organise a hassle-free children’s birthday party or simply relax in the spa, sauna or steam room. Want to know what the lap lane availability is? The wave pool at Casey ARC is a popular attraction for kids of all ages. Please follow staff instructions and have fun! Test your agility and balance on our giant WIBIT inflatable course! Sessions run for 30 minutes and numbers are limited. Bookings can be made on pool deck when the WIBIT is in operation. Please note participants must be six years and over. Six and seven year olds must be accompanied by an adult on the WIBIT. It is free to pool users and the bookings for each session are made on pool deck at the consierge desk set up where the WIBIT is running.